The construction of Crossrail through the heart of London has resulted in one of the most extensive archaeological programmes ever undertaken in the UK. The project has given archaeologists an exceptional opportunity to record important parts of London’s history. The Generic Written Scheme of Investigation (WSI) was prepared in consultation with English Heritage and relevant County and local authority archaeologists to ensure a consistent approach across the route and throughout the life of the project. 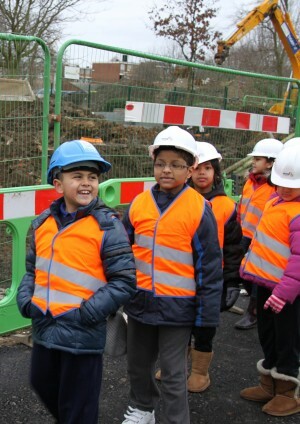 One of the core objectives of the Crossrail archaeology programme was the dissemination of archaeology information to the wider archaeological community, together with a focused education and outreach programme for local communities. Years of research have been carried out to understand the impact that construction will have on the archaeology along the route. 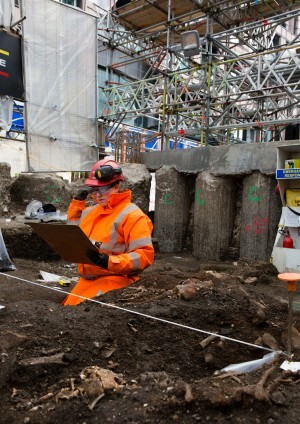 Moreover, Crossrail’s archaeological team will be producing detailed reports on their findings. 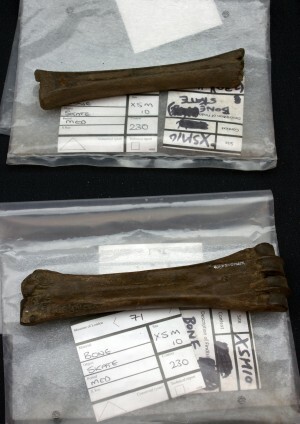 All the significant artefacts will be provided to the Museum of London and the Natural History Museum. 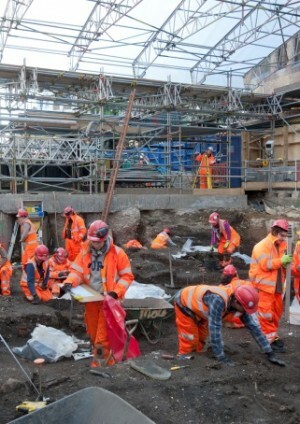 The following procedures, specifications and papers have been produced by the Crossrail archaeology team and are shared as examples of good practice in urban archaeology. These have formed the basis of all the archaeological works implemented on Crossrail. Specification for Detailed Desk-based Assessment – specifies a programme of targeted research utilising existing written, graphic, photographic and electronic information, undertaken in order to identify the likely character, extent, quality and significance of the known or potential archaeological resource at a specific site. Specification for Mitigation and Evaluation (including watching brief) – provides specifications for archaeological evaluation, mitigation and watching briefs that were incorporated into Site-Specific archaeological WSIs (SS-WSIs) during the detailed design phase. Above ground archaeology (e.g. building appraisal and recording) was excluded and dealt with separately in the Procedure for Non-listed Built Heritage Recording. Specification for Site Specific Written Scheme of Investigation – –sets out the detailed scope, standard and template for the production of archaeological site-specific Written Schemes of Investigation. Specification Project Design for Post-Excavation Works –sets out the scope, anticipated outputs, resource plan, and delivery programme of post-excavation works for each investigation (or group of investigations). Both buried archaeological remains and built heritage records (listed and non-listed) are addressed. 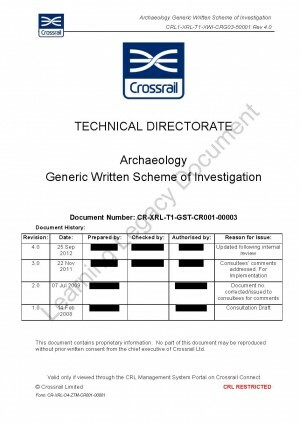 These papers were produced by the archaeology team and outline the research potential of the Crossrail archaeology programme and specific lessons learned. Two papers focus on the approach to managing archaeology on a large infrastructure project. The Urban Archaeology of the London Crossrail Project provides a description of the organisational framework that the archaeology programme operates in and looks at the project design, management structure, access and programme risk constraints that have affected the project planning. It looks specifically at how the various stakeholders have agreed to control impacts on archaeological sites, and the coordination of the multiple consultant teams and contractors who are undertaking archaeological works for the project. The Challenges and Opportunities for Mega Infrastructure Projects and Archaeology puts forward approaches to managing archaeological risk and maximising benefits from archaeological research and preservation in the context of a large infrastructure project focussing on Crossrail as its case study whilst referencing other projects in the recent experience of the author. One of the core objectives of the Crossrail archaeology programme was the dissemination of archaeology information to the wider public. 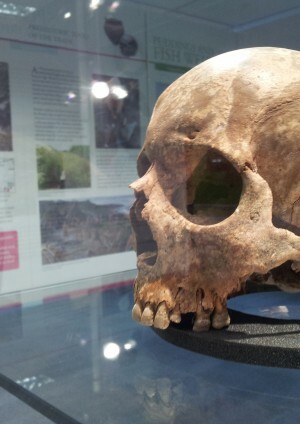 The article on Crossrail Portals to the Past – an exhibition of archaeology finds outlines how the 2014 ‘Portals to the Past’ exhibition was set up and organised to provide a free, accessible and succinct engagement with the general public. 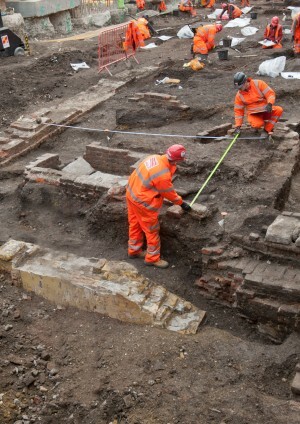 The paper on Excavation on the bedlam burial ground at Liverpool Street case study focuses on the approach taken by Crossrail to monitor progress during the excavation and provides a metrical analysis of the data collected. The Bedlam Burial Ground Project Design describes the use of crowd-sourcing to engage the public in archaeology research to compile a burial register for the Bedlam burial ground excavated by Crossrail. The construction of the new Crossrail underground ticket hall at Liverpool Street removed the undisturbed southern part of the Bethlem burial ground. 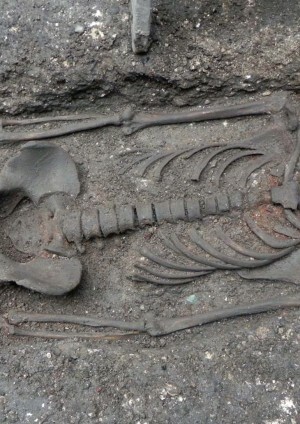 The paper on London Crossrail The New Churchyard AD 1569 to AD 1714 looks at the historiographical background to the current research, the planning issues surrounding choices in research agenda, methodology, public relations and reburial of the remains. 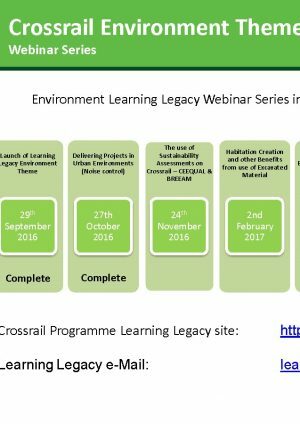 The London Crossrail Project: Desk study, Reconnaissance and Evaluation. Data sources and Outcomes. Liverpool Street a case study looks at how a wide variety of desk study sources, reconnaissance exercises, ground deposit modelling and site testing evaluation methods has allowed the development of an informed project design to be developed for detailed excavation, recording and presentation of results at Liverpool Street, one of the main new Crossrail station sites in central London.